Over the years, the elder became more and more detached from the material aspects of life, devoting himself entirely to the spiritual life. 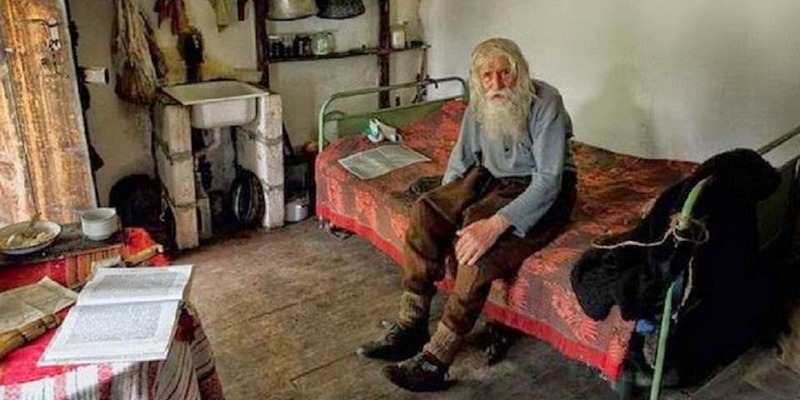 Around the year 2000, he donated all of his belongings to the Orthodox Church and began living in a small and modest addition to the Sts. He lived in a small flat with barelly enough to sleep and eat and didn’t use any money given to him to buy himself anything, he donated everything to the church, he also didn’t watch Tv as he said it was a product of the devil who’s main purpose is to lie and deceive people. Cyril and Methodius Church in his native village. 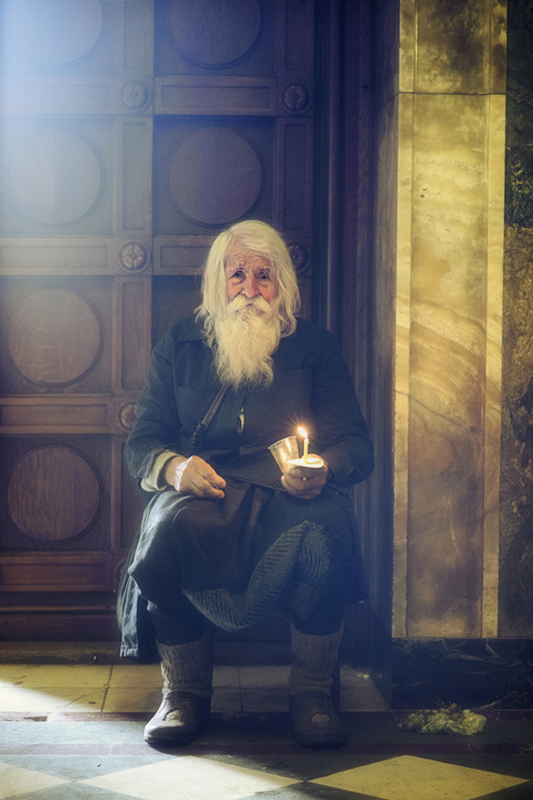 It is also about that time that he began to collect money towards the restoration of churches and monasteries throughout Bulgaria. Dobri passed away on February 13rd 2018, at the age of 103. He is now were he belongs, with God and his angels. He was an angel and the way he lived is life sets an exemple for all of us in a world ruled by materialism and selfishness.